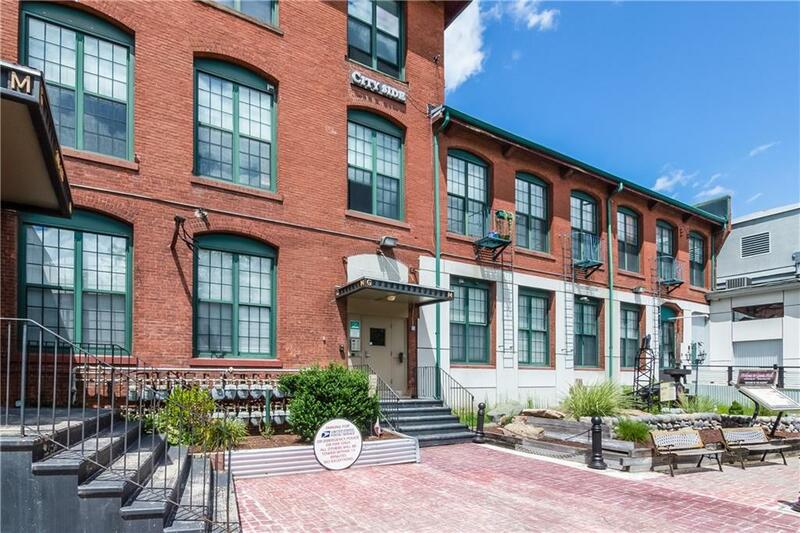 Located in the historic Geneva Mills, this spacious and unique loft space is now available for sale. Originally a 19th century brick and timber industrial building, this unit stays cool in the summer and warm in the winter. This is a 'gray box' space that is unfinished and ready for the buyer to complete with a layout of their choosing. Room enough for two bedrooms and two baths. Taxes yet to be determined. Seller to supply electric meter/connection.